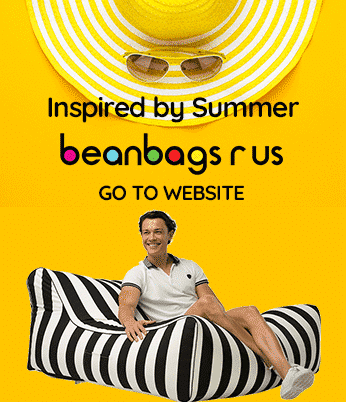 Bean Bags R Us NewsKids Bean BagsWhy Have Two Million Kids’ Bean Bags Recalled in the USA? Why Have Two Million Kids’ Bean Bags Recalled in the USA? The Consumer Product Safety Commission (CPSC) recently announced a voluntary recall of more than two million bean bag products following the accidental deaths of two American children. Officials have determined that the affected products, which were produced by New Orleans-based Ace Bayou Corporation, are fitted with zippers that can be opened by children. After accessing a chair’s interior, children can crawl inside, and suffocate from lack of oxygen or inhalation of the polystyrene foam beads. According to reports, a 13-year-old boy from McKinney, Texas and a three-year-old girl from Lexington, Kentucky were both found dead inside Ace Bayou bean bag chairs. A voluntary consensus safety standard exists that requires non-refillable bean bag products to have permanently closed and disabled zippers. Obviously, the products in question did not meet it. 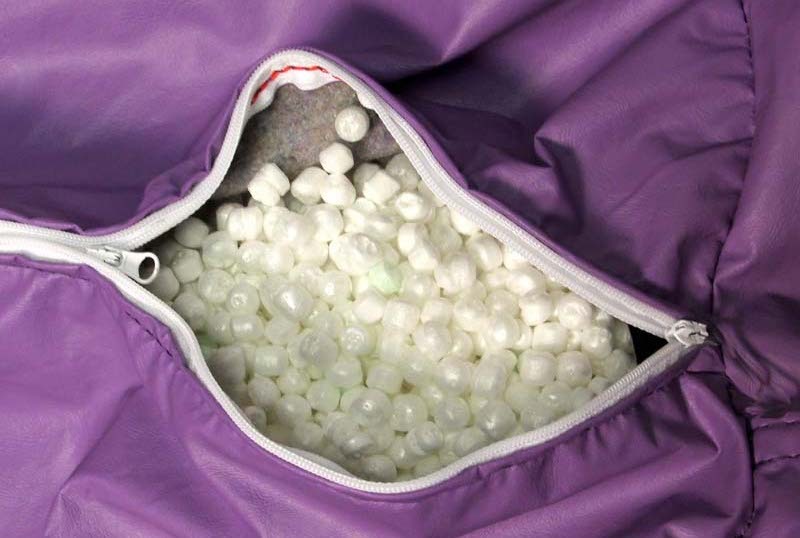 The voluntarily recalled bean bags were sold before July 2013. They were available at Wal-Mart, School Specialty, Wayfair, Meijer, Pamida and Bon-Ton retail stores and online retailers such as Amazon.com, Walmart.com and Meijer.com. The products varied in price between $30 and $100, and all were manufactured with identifying tags marked “ACE BAYOU CORP” sewn into the cover seam. The two main product types involved in the recall were round and L-shaped bean bag chairs in various sizes. They included two zippers that can easily be unzipped and opened; one is located on the exterior cover and the other directly beneath the first. The covers were produced in both vinyl and fabric. Round bean bags had 30, 32 or 40 inch diameters; L-shaped chairs measured 18 inches wide and 30 inches high. Color options included blue, red, pink, purple, yellow, violet, green, navy, port, lime, turquoise, royal blue, tangerine, black and multicolor. The products were made in China. Consumers who own an Ace Bayou bean bag chair should immediately check for any zippers that can be opened. If one is found, the product should be removed from any contact with children until all zippers have been disabled. Permanently disabled zippers can be identified by the presence of a small metal closure ring attached near the end of the zipper. Ace Bayou is providing free repair kits to current owners of the recalled products. The Safety Enhancement Kit includes the permanent closure ring and detailed installation instructions to follow at home. According to the company’s website, a receipt is not necessary to obtain a repair kit; consumers can simply contact the company to request one. Ace Bayou bean bags that already have a permanent closure ring on their zippers are considered safe, and no further action is required. Should Parents Be Afraid of Kids Bean Bags? The devastating consequences of not observing product safety standards are something every company and consumer should take seriously. While the CPSC acts quickly when a problem is discovered, it is easy for unsafe products to fall through the cracks as a result of inadequate product testing, poor production management, human error and attempts to cut cost or boost profit. Americans can thank the CPSC for a decline in product-related deaths over the past four decades, but fatal events, although rare, still occur. The recent deaths associated with Ace Bayou’s products are horrific enough to frighten many parents away from purchasing kids’ bean bags, but it is important to remember that safety standards exist for a reason; many children’s products not otherwise considered hazardous could be quite dangerous if safety protocols were not observed. Toys with small or easily detachable parts, defective electronic components and sharp seams have all been recalled in the past. When purchasing any product, consumers should check it for safety issues personally. Although some miss the mark, there are many companies that are committed to providing safe products and ensuring the highest safety standards are met. We are deeply saddened by the tragic loss of life due to faulty bean bag products, and we want to assure our customers that child safety is one of our highest priorities. Our entire range of products including our kids bean bags include a child-proof safety zipper that cannot be opened accidentally. To open or close our zippers, a paper clip must be inserted into the small hole where a zipper tab is traditionally placed. All safety mechanisms are tested during manufacturing before our products are sold. We are happy to report our 100 percent compliance with USA safety standards, and we feel confident that both parents and children can trust our commitment to quality products and consumer safety.